Remember the good old days when computers had x86 chips and MS-DOS was the central operating system for everyone? It did seem like you needed much more technical knowledge to properly use a computer. 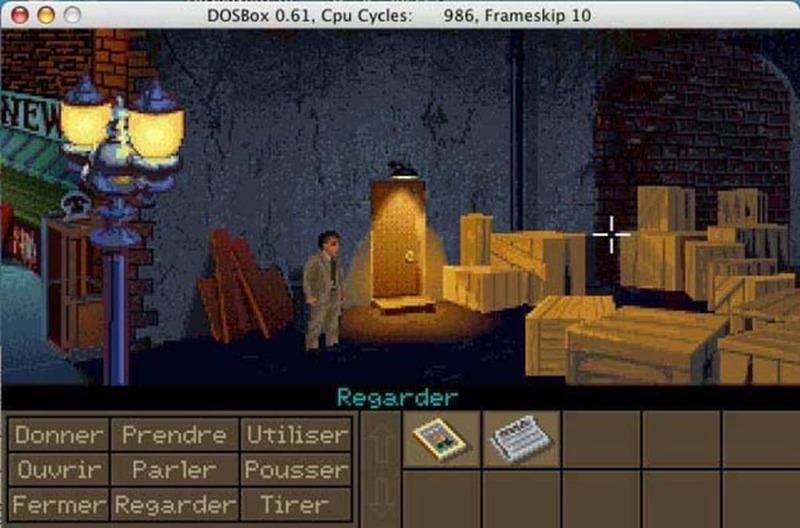 DOSBox allows those of you still nostalgic of that not-so-long-ago time to emulate games and applications that ran under DOS. Obviously you will still need to remember all the basic DOS commands, to mount and launch applications or simply search through directories. 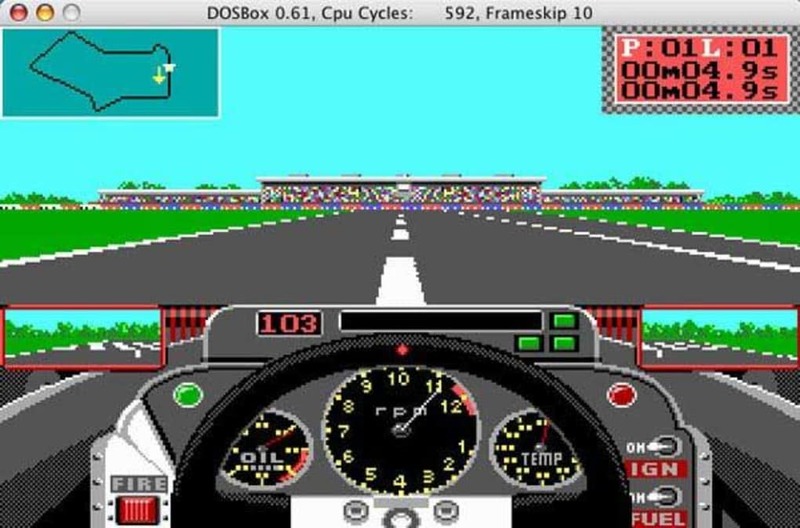 The DOSBox website provides a big list of all the games that can be played under DOS but does not include download links. You'll have to search the web to find them. The advantage DOSBox has over other emulators is that it doesn't limit itself to games. 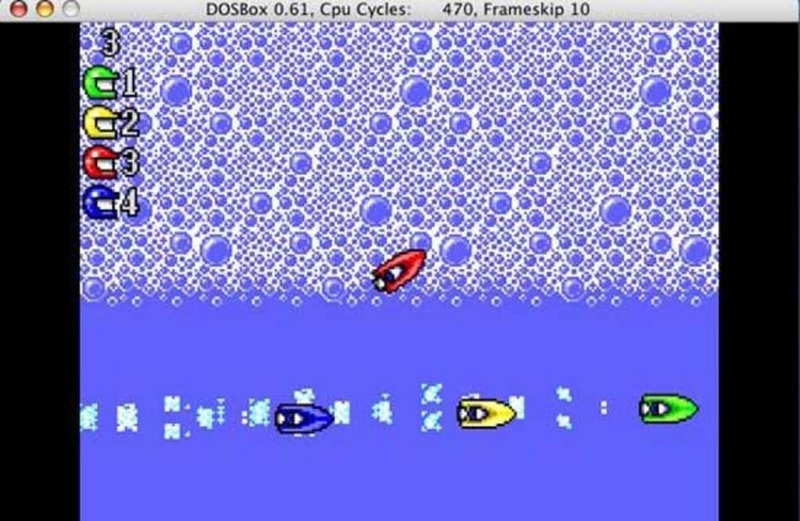 Remember a great application you used to run on DOS, years back? If you find it, there's a good chance it will work in DOSBox. 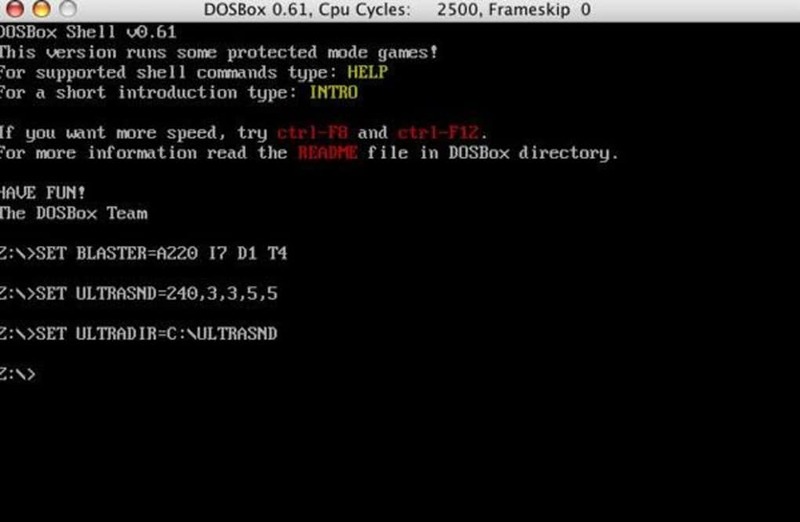 DOSBox can emulate any game or application that used to run under MS-DOS. You'll need to be comfortable with DOS commands to use DOSBox though. 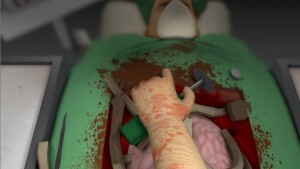 Many Including: Several small game specific fixes/hacks/support. (Offensive, Roadhog, GTA installer, Kingdom O' Magic soundcard detection, Pirate booter, Armored Fist installer) Add the S3-specific 640x480 256 color mode. (fixes regression in "Wooden Ships and Iron Men" and "I Have No Mouth And I Must Scream") Fix a stack overflow that could crash DOSBox. Add fake microphone input. (fixes Talking Parrot) Modify adlib turn off code, so that it doesn't turn off in cases where the same sound is repeated over and over again.